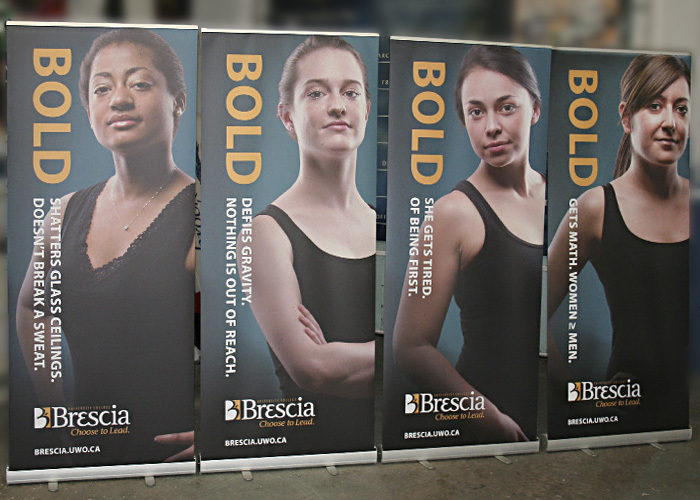 First impressions are irreversible. 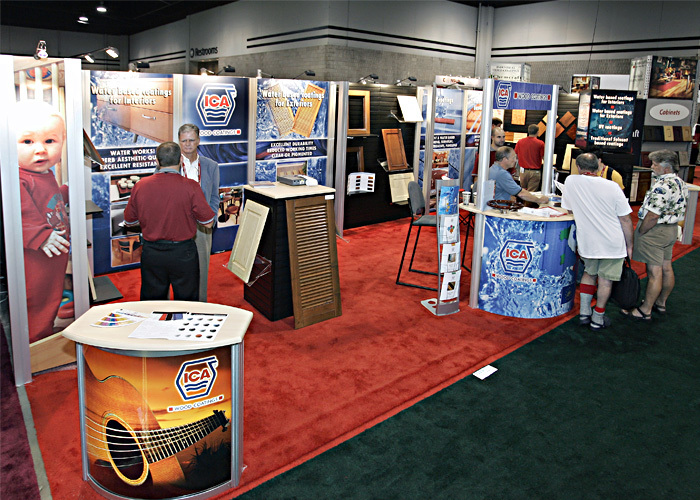 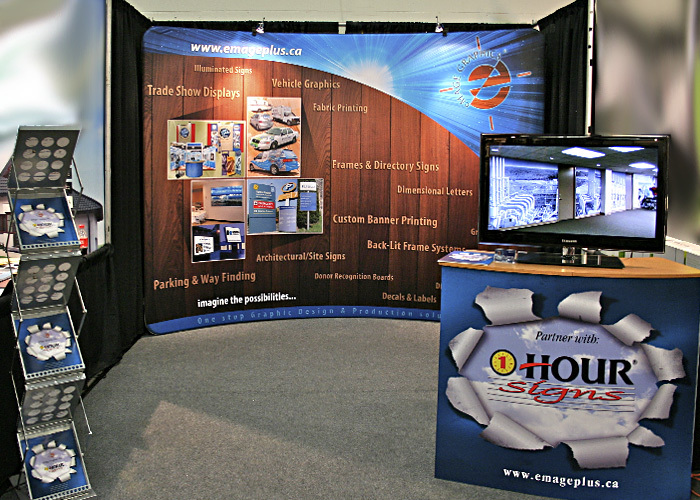 Your booth needs to be eye catching and send your message clearly. 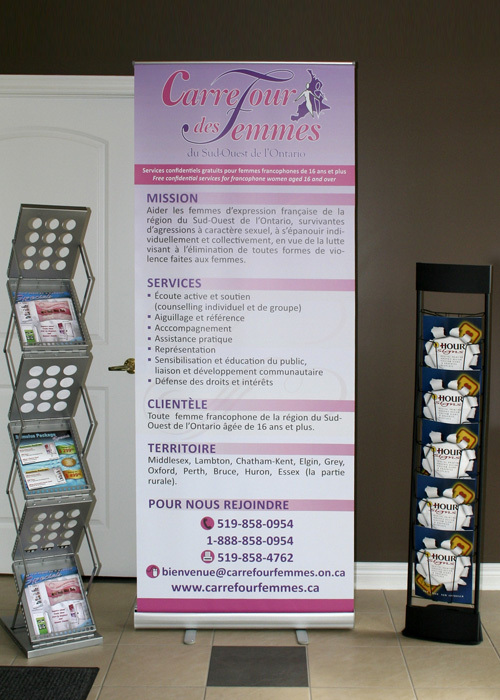 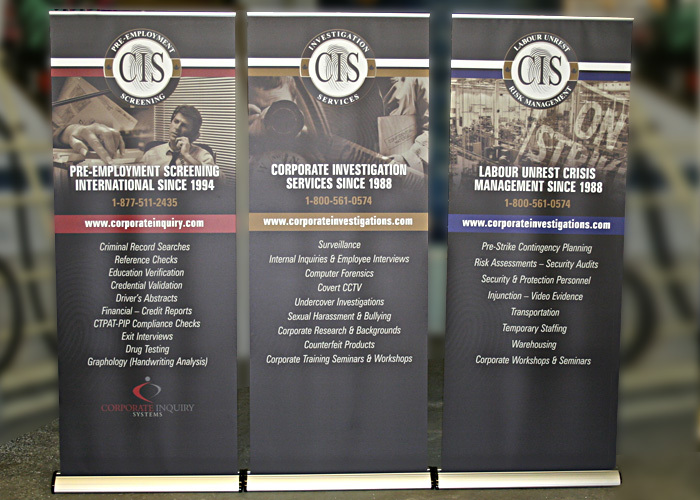 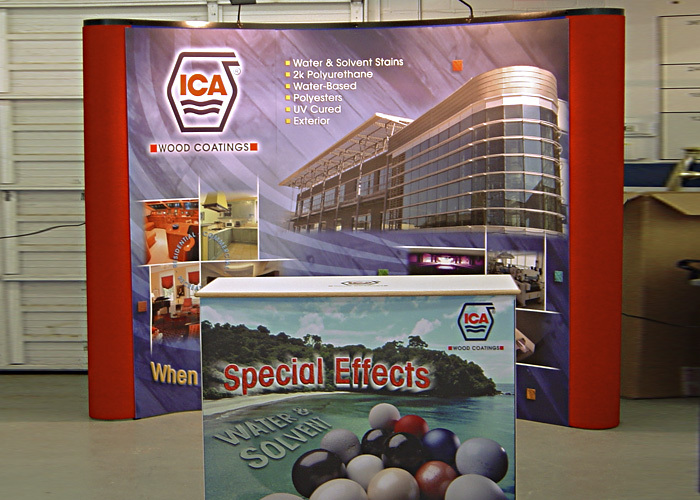 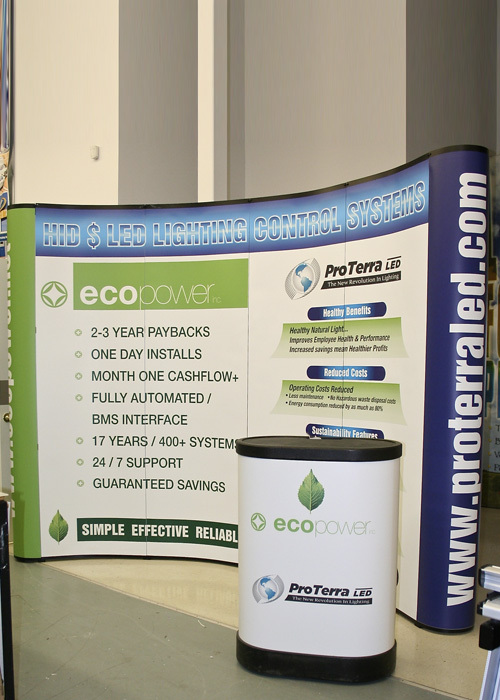 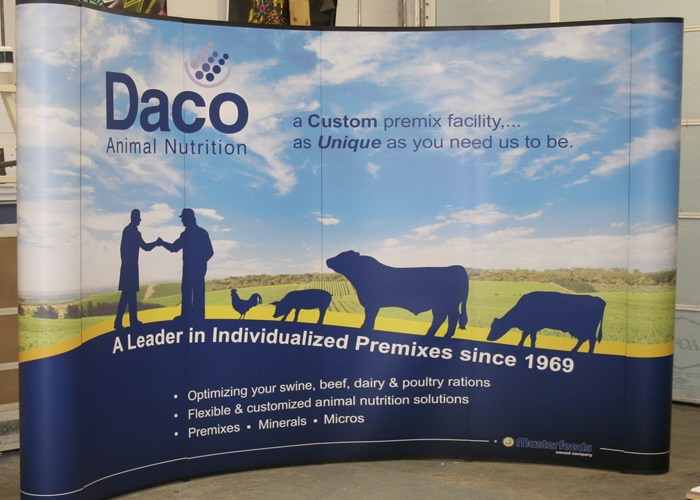 Our trade show displays arrive complete with graphic design, printing and carrying case. 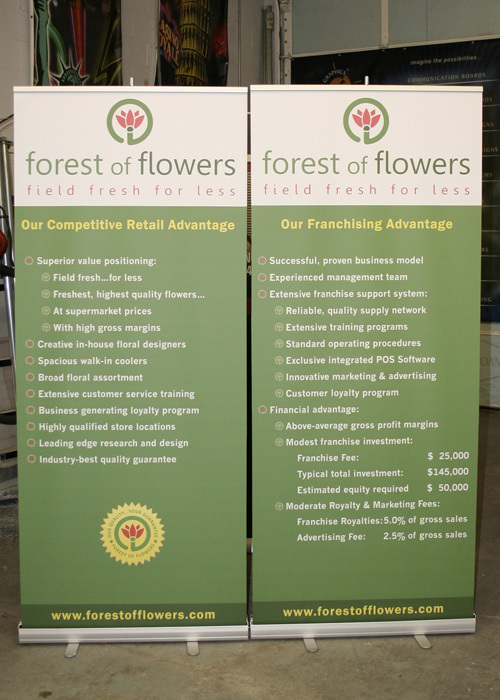 Easy to transport collapsible stands makes storage a breeze. 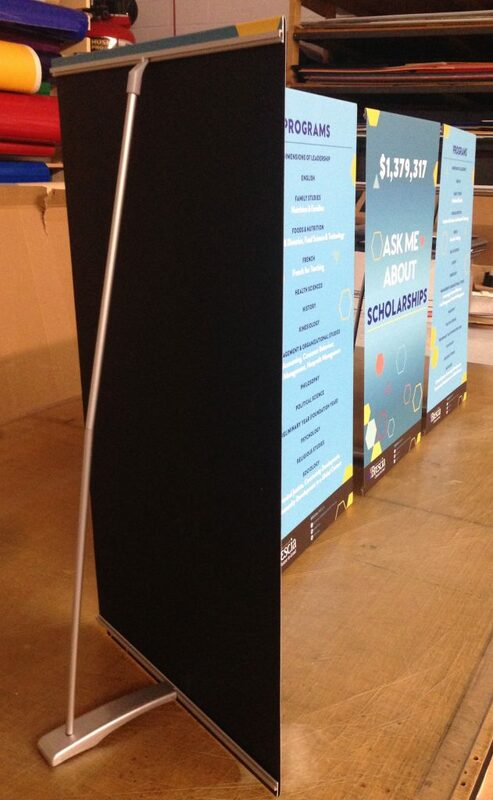 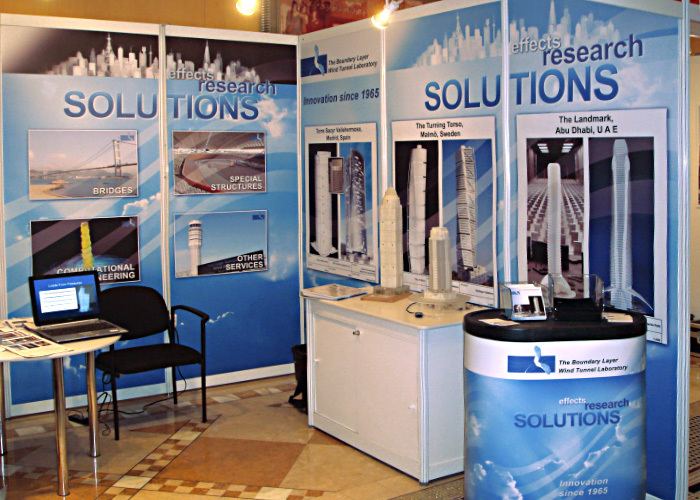 We can also provide accessories like lights, podiums and literature stands in a variety of styles. 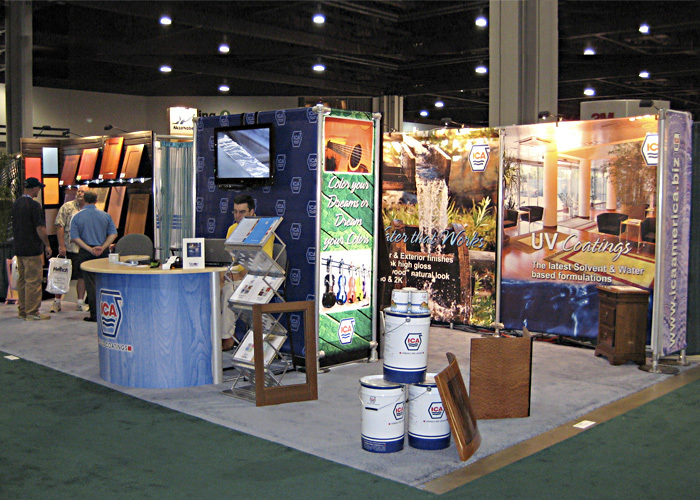 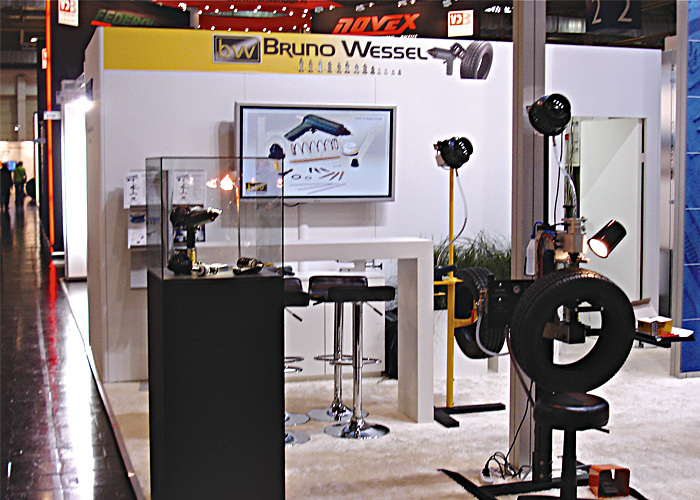 Don’t spend your energy hauling, connecting, plugging and setting up your trade show display. 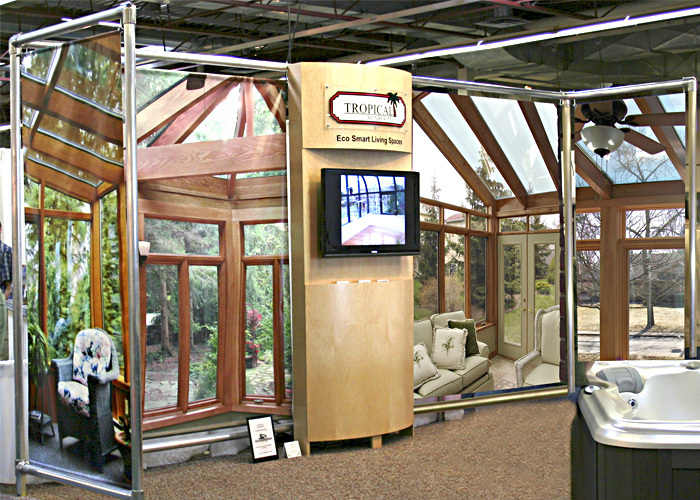 Spend your time collecting leads and making sales!